KATHMANDU, Jan 22: The weather across the country remained partially to generally cloudy today with the chances of light rainfall at few places in the hilly region. Likewise, light to moderate snowfall has been forecast in the mountainous region. According to the Meteorological Forecasting Division, despite cloudy sky as a result of the impact of westerly winds, there will be occasional sunshine. 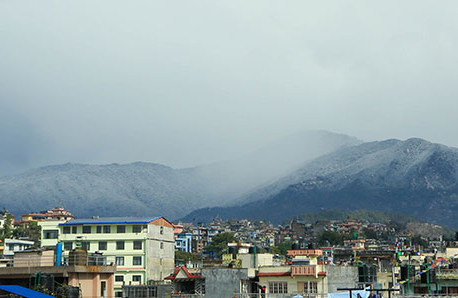 High hilly areas are likely to see moderate snowfall this afternoon while rainfall has been predicted in the Kathmandu Valley tonight. Though a rise in minimum temperature was recorded in this period compared to the previous day, a fall in the maximum temperature causes more cold, said meteorologist Ganga Nagarkoti. 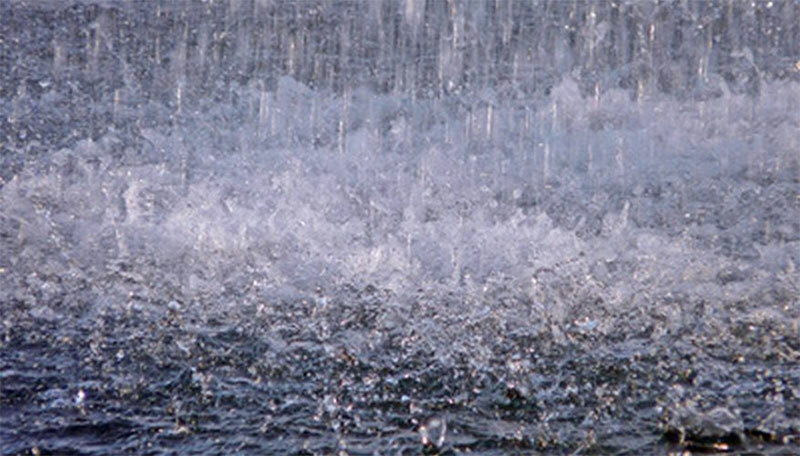 The Valley's minimum temperature was measured 5.0 degrees Celsius today which was 3.8 degrees Celsius on Monday. Most of the parts of western region are likely to experience light to moderate snowfall and rain and the high mountainous areas will be hit by heavy snowfall. Similarly, on Wednesday, sky will remain partially to generally cloudy and the hilly regions may receive light rainfall while few places of the mountainous region are likely to see light to moderate snowfall. On Thursday, the western parts of the country will probably see partial to generally cloudy sky while the weater in remaining areas will be fair. The latest weather updates provided by the Division, the Valley's maximum temperature was measured at 20.8 degrees Celsius.